Come belt it out, dance it out, and let our bar staff pour it out for Karaoke on the third Thursday of every month. Our friends at Jagermeister are offering fun cocktail specials that will help you find your courage, and six of our stalls will stay open until 10 PM! 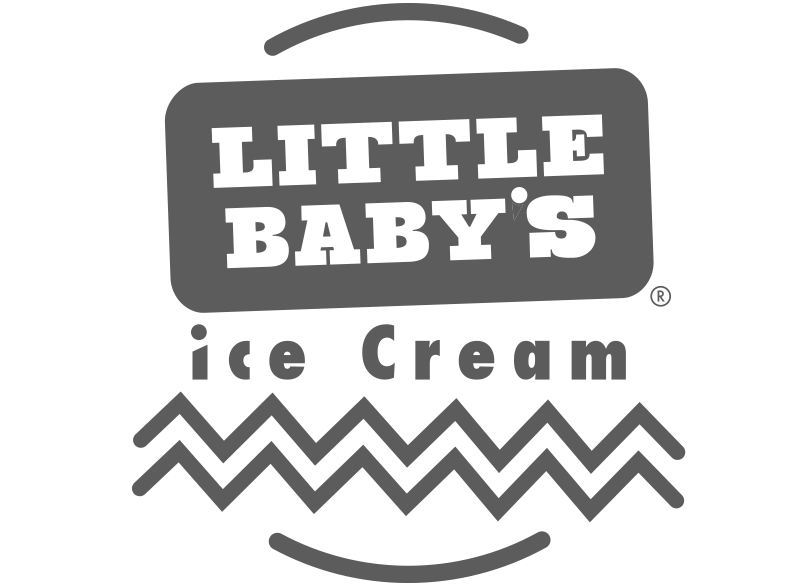 Welcome to R. House, Baltimore’s launchpad for outstanding food and creating community. R. House is the place to come together. It all started with ten chefs who believed that uniting to launch their restaurants was better than going it alone. It’s a food hall, but more than that, it’s a community. We believe in being neighbors, not guests; we see possibilities, not limitations. This is your gathering place, your kitchen table, your office, and your front stoop. This is your house, our house, R. House. At each of the ten stalls, you’ll find a team doing what they love – making a delicious poké bowl or shwarma or fried chicken sandwich. They draw inspiration from Baltimore and around the world — from Hilo to Caracas to Seoul — and bring it all back to R. House. Inspired by recipes from the old country, Molina brings Pizza and Polpette, meatballs made with Roseda Beef. Munch on a traditional Parma, topped with prosciutto, hand stretched mozzarella, and impossibly light shavings of lemon and Parmigiano Reggiano. In the mood for something different? Grab a quarter pie of the Henrietta, with crimini mushrooms, Gorgonzola Dolce, and Aged Balsamic Drizzle. Get it by the quarter or whole pie, and round it out with Pellegrino. Va bene! Ground & Griddled serves up egg sammies and coffee, including espresso and cold brews from Stumptown. The egg-a-licious spot also features breakfast pastries, local kombucha, and daily specials. 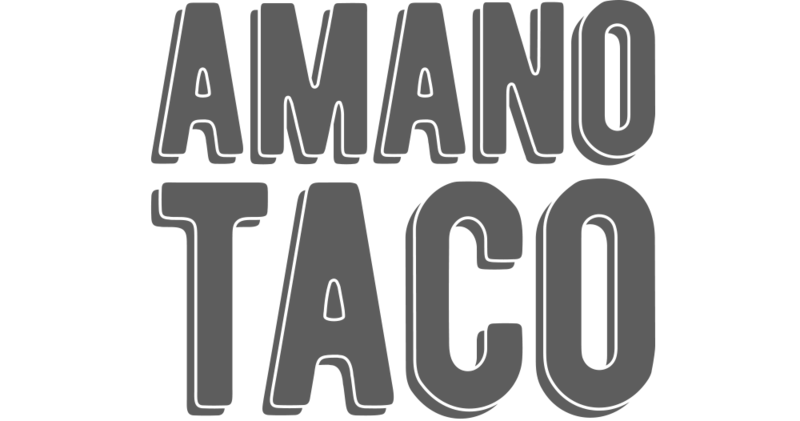 Amano Taco brings authentic taco recipes from Morelos to R. House. Amano tops tacos and bowls with slow-roasted meats, roasted chiles, and fresh salsas. Bring chips & guacamole back to the table for friends or Mexican street corn for yourself. Of course, house-made frescas and Mexican Coke are nearby to cool the spice. 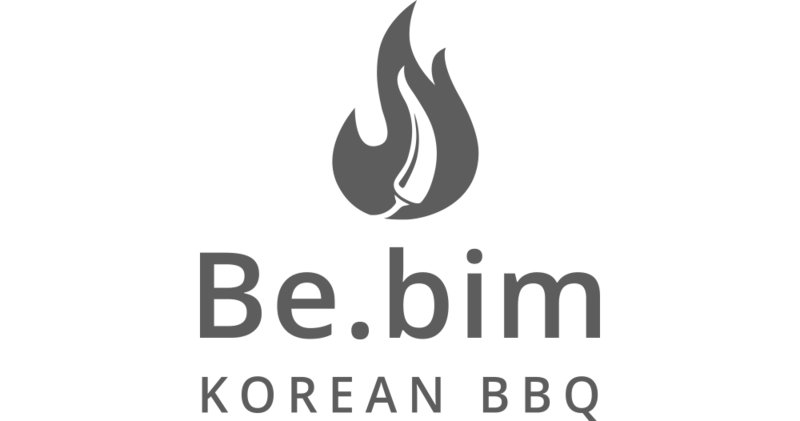 Be.bim is Korean BBQ at R. House. Create your own bibimbap from marinated grilled meats, dozens of kimchis and vegetables, and spicy or savory sauces all over rice or salad. Korean dumplings filled with brisket, pork or vegetables make an incredible all-day snack. ARBA brings Mediterranean food from the street carts of Jerusalem. The menu features classics for sharing like hummus, babaganoush, and Farid’s falafel. Rolled up in a pita you’ll find spit-roasted shawarma and kefta or chicken kabobs, alongside grilled octopus salad and eggplant fries. 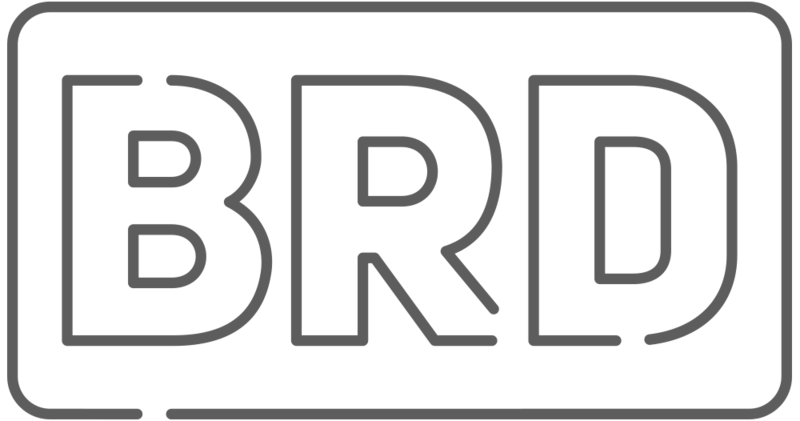 For incredible fried chicken sandwiches and wings, stop at BRD. The chicken is battered, double-fried and laid on a bun before being transported to it’s destination: Jamaica for jerk sauce, Hanoi for pickled veggies & chili mayo, Tokyo for Japanese BBQ sauce or Baltimore for pickles & special BRD sauce. Crispy fries, sweet teas and raw corn salad round out the menu. On Top Hot Dogs + Burgers is changing the way you look at American street food, serving up delicious and approachable all-American classics with unique toppings and inventive flavor combinations. Make dining an experience at On Top and get creative. Order one of the imaginative sandwiches from the menu, or customize your own with over ten toppings - everything from a fried egg to confit cherry tomatoes - and twelve different sauces. At Little Baby’s, Ice Cream is a Feeling. Their team in Philly creates Super-Premium Ice Creams and Non-Dairy Frozen Desserts with imagination and care. Keep it simple with Chocolate Chocolate Cookie Dough and Vanilla Cardamom Cream or dive deep with Earl Grey Sriracha, Everything Bagel, and many more! 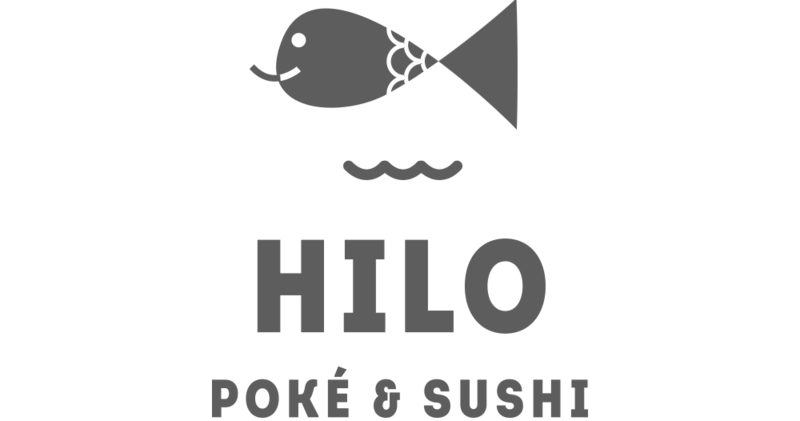 Hilo delivers poke straight from the Big Island to R. House. Pick a poke rice bowl and go Hawaiian Classic with tuna, soy sauce, veggies & pineapple or go big with the Sassy Bowl, a scallop and crab poke with mandarin oranges and sriracha aioli. The sushi bar also features sushi and sashimi options every day. At Stall 11, veggies move from the side dish to the main dish. The global menu runs the gamut from Korean Fried Cauliflower to the Inca Bowl with plantains and quinoa, to the Fungi Philly where mushrooms and cashew whiz take over a French baguette! Or keep it light with creative salads, fresh-pressed juices and smoothies. Every weekend, R. House becomes BRUNCH HOUSE, with Baltimore's most diverse brunch menu. From breakfast tacos to vegan pastries, our brunch offerings are worth waking up for. 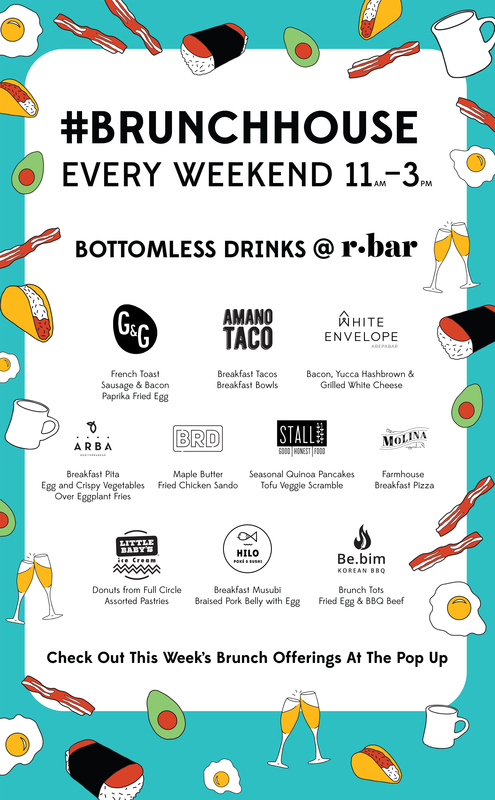 Top it all off with bottomless brunch cocktails at r. bar. What more could you ask for? To take a seat at r.bar is to take a chance on a new spirit, to take a chance on meeting a new friend, and to take the chance you won’t leave ‘til last call. Led by illustrious beverage director Amie Ward, r. bar features stellar cocktails, craft beers from Baltimore and beyond, and wines to pair with each stall. Pick your potion, and we’ll serve it up — or on the rocks. Welcome to your bar, my bar, r. bar. Don't talk to me 'bout old King Kong! Think he's the worst? Well, you're thinking wrong! I find a little giggle gas before I begin increases my pleasure enormously! Bop sh'bop, little shoppa terror! Believe it, baby, it talks! Bid the gutter farewell and get outta here! This IPA has a champagne-like finish, so pinkies up pals! Orange you glad we got this citrusy IPA? Wildflower for you wild ones! Toasty caramel malt and grain, with a slightly bitter finish. Oh boy, what a beer! Cabernet? More like, Cabern-YAY! Amirite? Scintillating semi-sweet bubbles of the Italian variety, perfect any time of day. G'Day Mate! This Aussie sparkle is dry, bright, and clean with notes of crisp apples and baked bread. Pleasantly scented and spritz treat! The Pop Up is a kitchen with unlimited potential for chefs to test new recipes, meet new customers and join a new community. Every week or two, we’ll host a new chef and their team in the Pop Up, who bring new menus and flavors into R. House. 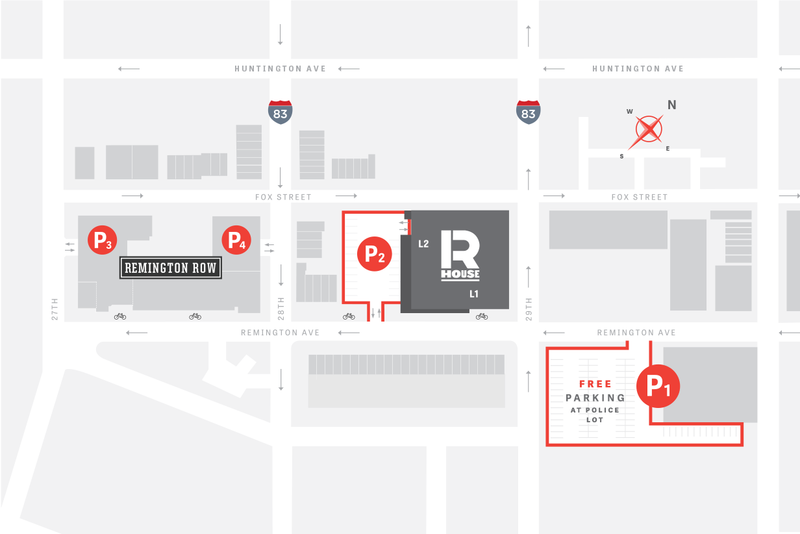 Remington is Baltimore’s destination for artists, entrepreneurs, nonprofits, makers, and innovators. In geography, identity, and spirit, Remington is the heart of the city. It is a diverse neighborhood where people take pride in their work and their community. It’s a place with history and soul. Movement Lab is where wellness and fitness are redefined every day. This is your laboratory to push the boundaries of movement as we know it. Copyright R. House 2019. All rights reserved.